What gives life to a city? Is it its people? Is it the landmarks that the area is famous for? Or is it the activities that can be enjoyed there? The answer is all of these. Similar to a human body made up of bones and muscles, there are many things that make a city what it is. Indeed, every city has a soul – a distinct character that easily identifies them to people. One of the best places in the Philippines that have an enchanting soul is Bonifacio Global City. A former military base, it has seen a lot of growth through the years and is now a great urban destination for locals and foreigners alike – either for work or leisure. Its slogan – “Home of the passionate mind” – is a testament to Bonifacio Global City’s commitment to create a community where everyone can enjoy live, work, learn, and play all in the same place. 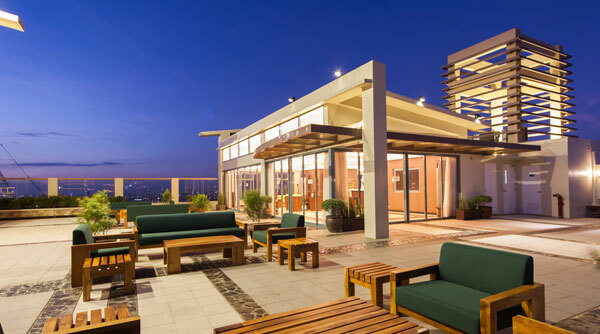 Being in Bonifacio Global City lets one experience a balance, yet diverse aspects of urban life. 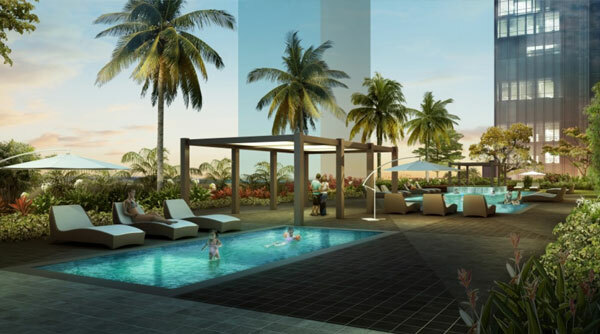 It is one of the most progressive districts in the Philippines that feature a cosmopolitan character, desirable environment, and world-class institutions. The city is also celebrated for its green open spaces, good traffic system, and sustainable living. Bonifacio Global City prides itself in nurturing creative minds. These are very evident in the myriad of art installations, murals, cultural activities, and performances that are present and conducted regularly in the community. There are many activities and different events held here such as the recently concluded BGC Summer 2014 or the Outbreak Assault, a zombie survival simulation which happened last September. Installations, such as “Kasaysayan Bawat Oras” by Juan Sajid de Leon, are present in various areas of BGC. Street artists showcase their arts in BGC during events such as the BGC Passionfest. Marathons and sports events, such as the Alaska World Milk Day Run 2013, are frequently held in BGC. Organizing an arts and music festival is an event encouraged in BGC. In addition, Bonifacio Global City’s efforts including putting up an outdoor cinema where people can watch a movie while sitting on a grass in Bonifacio High Street or organizing events such as marathons and concerts create a sense of community is achieved. Bonifacio High Street features outdoor movies, which can be enjoyed by residents and visitors of BGC. Enjoy livelier walls in BGC with these arts on them. This is “The Four Seasons” wall art by Dee Jae Pa’este. Families enjoy their bonding time during the “Chalk the Walk” occasion. Music performances are one of the things that make BGC alive. 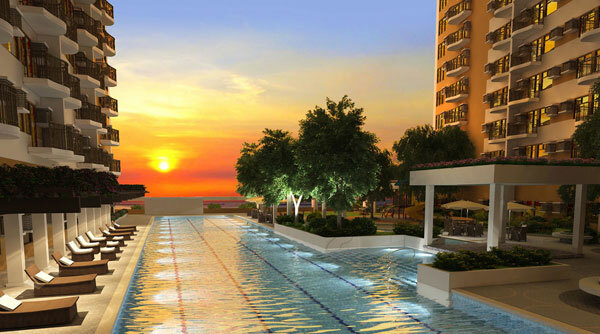 Bonifacio Global City is also about developing well-rounded individuals. Thanks to the various areas for recreation such as playgrounds and jogging tracks, everyone has a place where they can exercise and help them stay fit and healthy. For people who have a more adventurous spirit, they can try the Flying Trapeze. Traditional Filipino games such as piko can be played in Terra 28th. With its wide streets and well-enforced traffic, BGC is a bicycle-friendly community. BGC creates great recreational spaces such as parks that parents and their children will love. Grab your mat and join yoga sessions in one of BGC’s public parks. The people who live or work in a city is a major part of its soul. 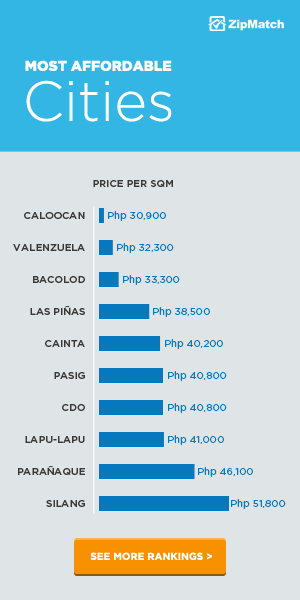 The development of Bonifacio Global City as one of the most competitive business districts in the country created more opportunities for people. Likewise, the dynamic environment of Bonifacio makes it the next preferred location for many business processing outsource (BPO) companies and multinational conglomerates expanding in the country. As such, it has become a melting pot of different nationalities and personalities. Many foreigners, professionals, and families are all over the city, doing business or simply having fun. Many expats and their families call BGC home or go here for business. Home to some luxury car showrooms, people driving high-end vehicles are a common sight in BGC. Families enjoy bonding with their pets in BGC because of its a pet-friendly environment. The masterful urban planning of Bonifacio Global City led to the creation of wide roads, pedestrian-friendly streets, and a less polluted environment. There are electric tricycles around Bonifacio Global City as well. You can easily go to your workplace to a restaurant or even drop by the mall for a quick grocery when you are living there. 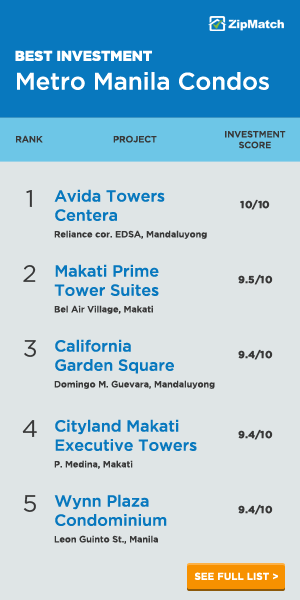 Most areas within Bonifacio Global City are accessible by walking. The streets in BGC are wide and clean, with good traffic system. BGC features walkable and pedestrian-friendly streets throughout. BGC Bus makes commute more organized, with dedicated bus stations around BGC. Green transport such as the electronic tricycle is promoted in BGC. The history of Bonifacio Global City spans more than one hundred years. The land was first used by the Americans as shelter for their soldiers and military equipment in 1902. It has been a witness to the ravages of war and violence. Its most famous landmark is the Manila American Cemetery and Memorial, the resting place of many American and Filipino soldiers who valiantly fought during World War Two. The Manila American Cemetery and Memorial is a landmark that commemorates the past of BGC. Bonifacio Global City aims to be one of the leading cities in the country that offers top-notch education, advance medical facilities, and even a museum. As such, you will find many world-class schools here including British International School and International School Manila. It is also home to St. Luke’s Medical Center, a state-of-the-art healthcare facility in the country. BGC boasts state-of-the-art healthcare facility care of St. Luke’s Medical Center. BGC offers world-class education with its international schools including British School Manila. 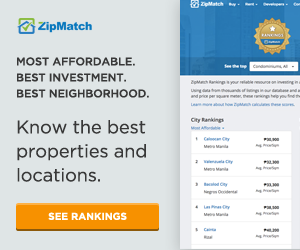 As one of the center of trades in Metro Manila, the lively district of Bonifacio Global City is home to many corporate buildings, showrooms, and high-rise condominiums. With it being a safe place for investment, it is one of the top choices for multinational companies to set up their offices. To keep up with the growing demands and more diverse needs of the people, real estate developers are building offices and homes that will really stand out. Buildings made of glass and steel occupy strategic locations within Bonifacio Global City. 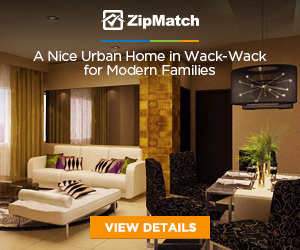 Meanwhile, developments which cater to families are created to be the ideal urban sanctuaries. Modern, high-rise condos and office buildings occupy strategic spaces around BGC. Bonifacio Global City continues to create a wonderful urban experience to everyone by developing townships that will provide everything a family needs. 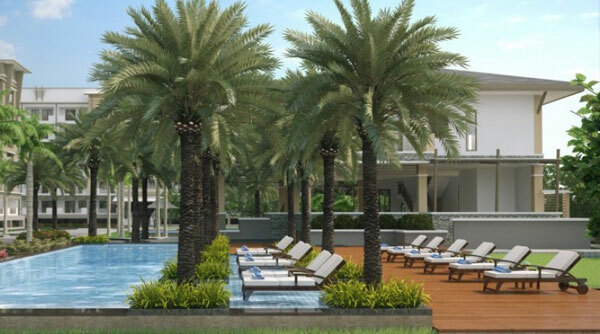 These self-sustaining communities add to the beauty of living in Bonifacio Global City. 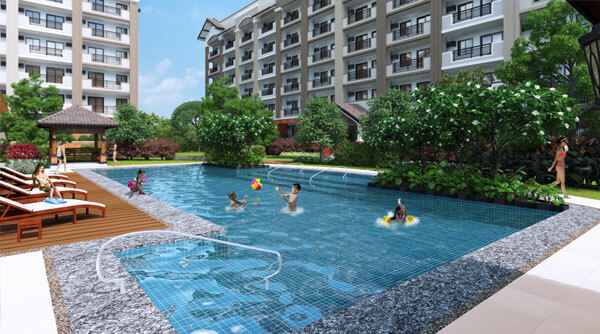 Developments which are currently ongoing include Megaworld’s Uptown Bonifacio and Federal Land’s Veritown Fort. Townships are mini cities within a city that are also self-sustaining. Veritown, reminiscent of the Big Apple, is a new township to look forward to. Over the years, Bonifacio Global City has built a reputation as the go-to place for dining, nightlife, and partying. It is home to several shopping and dining complex including SM Aura, Market! Market!, and Bonifacio High Street. Many bars and restaurants have set up their business here such as Prive Luxury Club, Chelsea, The Keg, and Mecha Uma to name a few. BGC offers a myriad of trendy dining options to choose from. Filipinos’ love for window shopping is more fun with BGC’s various retail shops. Unwinding in BGC malls is a favorite leisure activity by its residents and visitors. Which of these snapshots showcase the soul in Bonifacio Global City? We’d love to hear what you think. Share us your comments below.